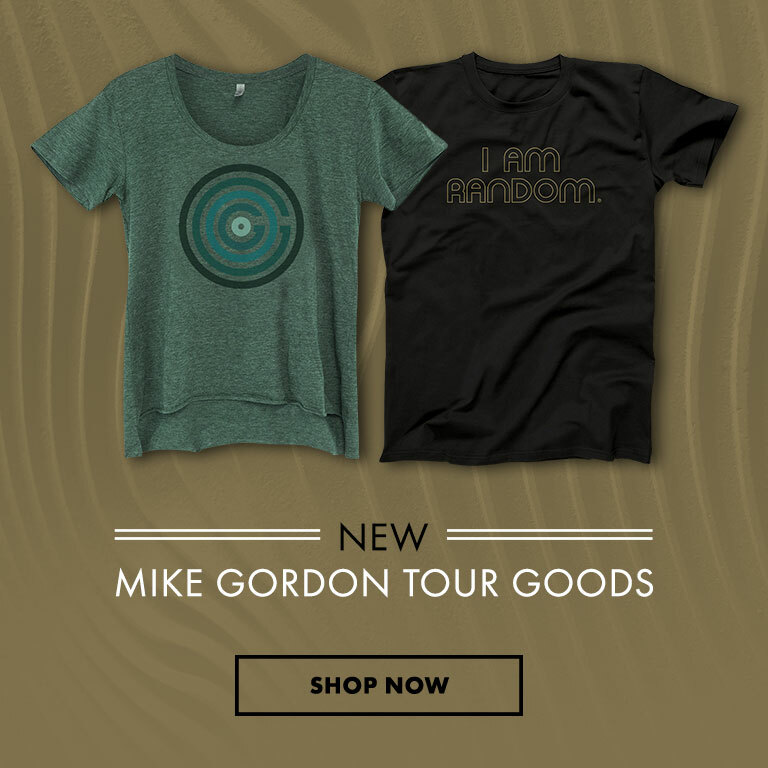 Anyone who pre-orders from Phish Dry Goods or Mike’s Store will be automatically entered into a contest for a chance to meet up with Mike for an hour on his upcoming Fall Tour. OGOGO somewhere. Talk about bass. 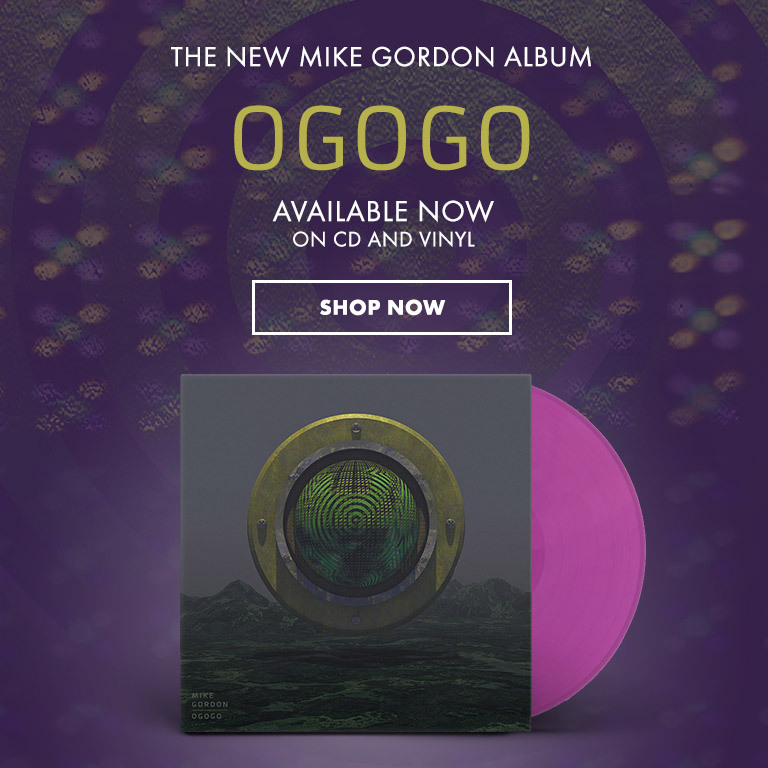 Go record shopping. Must be at one of the shows on the tour. Location and time to be determined.